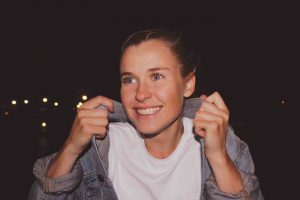 Sydney-via-New York singer and guitarist ALEX THE ASTRONAUT is psyched to announce ‘Already Home’, her observant and heart-warming new single as added to high rotation on radio triple j. 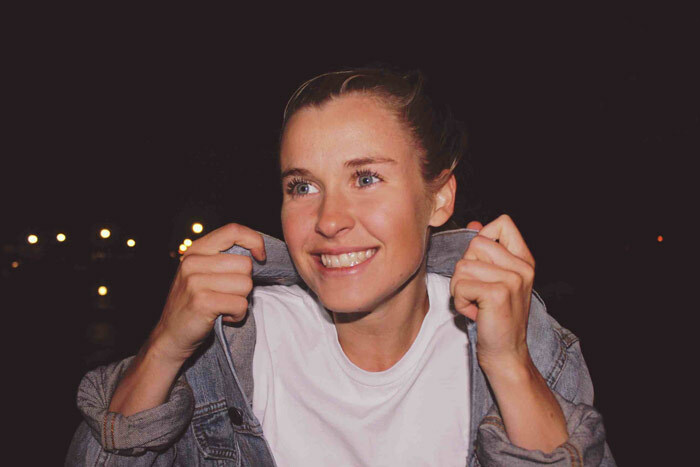 ‘Already Home’ is taken from her forthcoming EP and follows ‘Holes in the Story’ and the eclectic ‘Half of 21st Street’, and will be released on all platforms via Minkowski Records on Friday November 18. ‘Already Home’ is out now, and is taken from her forthcoming EP due out Jan 2017. The EP will be released on Alex The Astronaut’s own label, Minkowski Records (a way of graphing events which shows that it doesn’t really matter how events happen, just where they get to in the end) with distribution via Kobalt.